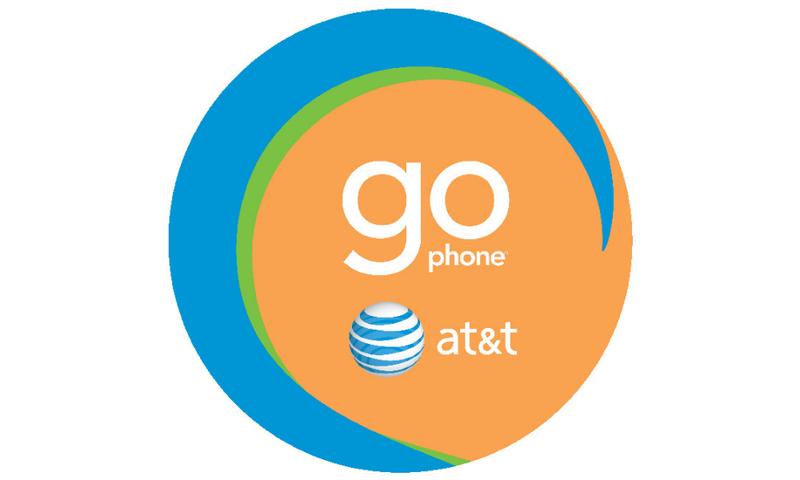 AT&T GoPhone, a prepaid plan that is without a doubt (and has been) one of the best values in the business, will receive a bump in data on Friday to two of its plans. That data bump, as has been the case for years, did not increase the price, leaving your GoPhone plan with more data just because. The $60 plan with 6GB data has been increased at no charge to 8GB data per month. The $45 plan with 3GB data has been increased to 4GB per month. Of course, both still include the $5 autopay credit, so you can get into either at $55 or $40 per month, respectively. As a reminder, these two plans also include Rollover Data, where unused data is available during the following billing period. Additionally, the $60 8GB plan features unlimited talk, text, and data to and from Mexico and Canada.